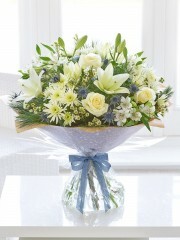 At Cults flowers each and every order is expertly created and designed by our team of florists. 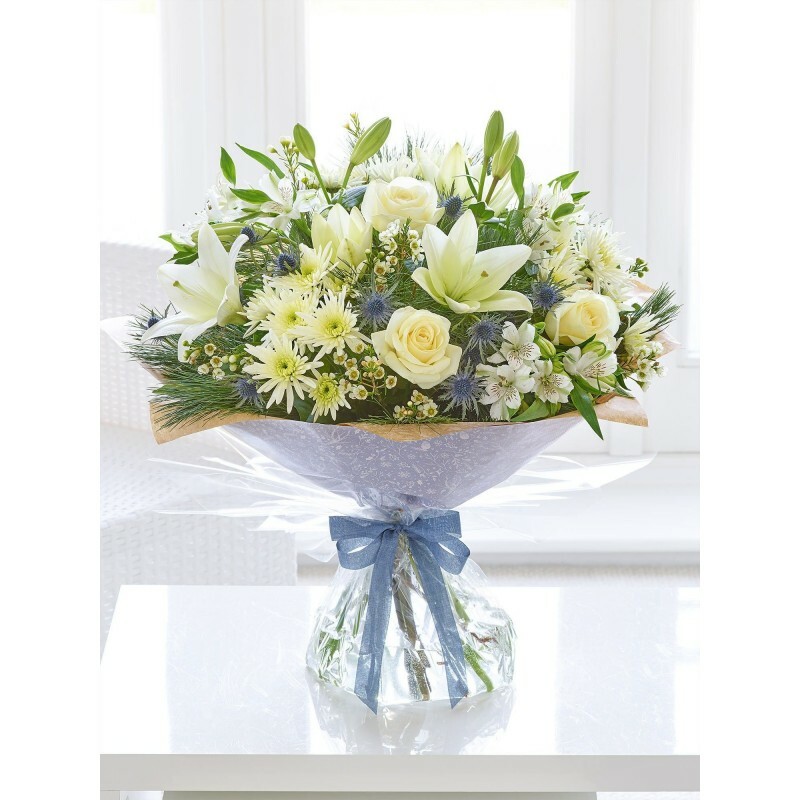 At Cults Flowers we use fresh flowers in every arrangement, all of the flowers used at Cults Flowers are directly imported to us from our suppliers in Holland, this ensures their high standard and quality freshness which we pride ourselves in at Cults Flowers. All of the bouquets and arrangements are beautifully presented at Cults flowers so they are ideal to brighten up anyone’s day. Our florists at Cults Flowers take time and care over each individual order so we can get the details just right. You can add a special, personal message to go with your flowers to express your sentiment and let the recipient know that you sent them, in one of our gorgeous gift cards. Standard Delivery - Next Day and future our professional drivers will deliver your flowers on the specified day. 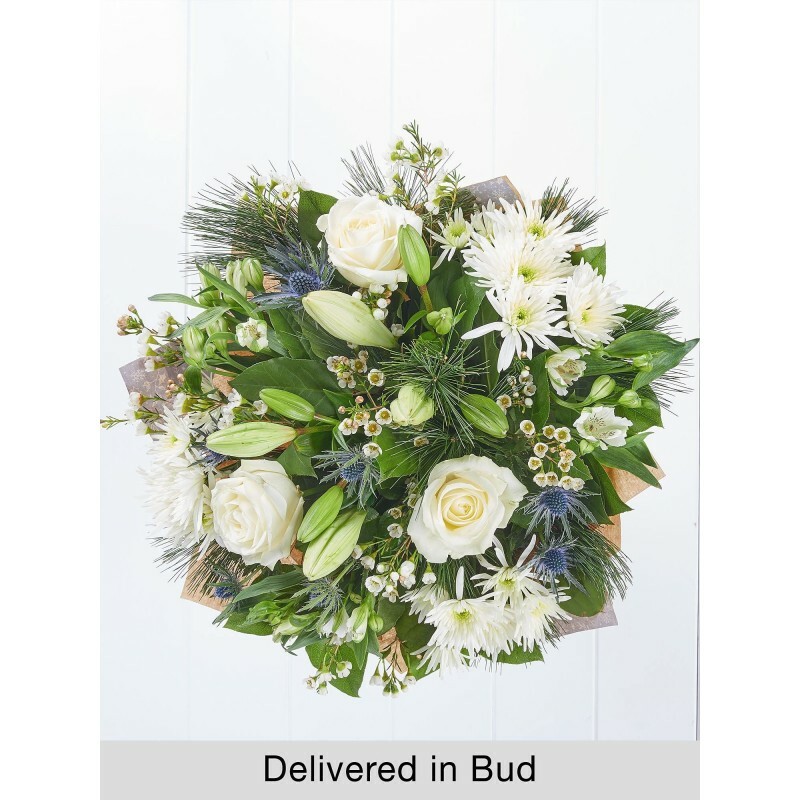 Same Day Delivery - Cults Flowers are proud to be able to offer delivery on the Same Day, as long as you order before 3pm. Cults Flowers have been delivering flowers both locally and throughout the UK for over 40 years, with our connection of florists over the world we can send flowers to most countries worldwide. Florists Cults love delivering our beautifully fresh flowers for every occasion, making someone’s day a little brighter with a surprise flower delivery is a great way of surprising them and letting them know you care. Cults is a small suburb to the west of Aberdeen and many of our customers live close by. Cults is a fantastic place to live because it’s so close to both the countryside and Aberdeen’s bustling city centre, so with both the joy of the country and the amenities of the city Cult Flowers customers are in such a beautiful part of Scotland. Cults Flowers deliver all through Aberdeenshire so even if you are not ordering for flowers Cults you can rely on us to deliver to anywhere you like, even locations far from us, we can use our network of trusted florists who are local to the delivery address, this means your cults flowers will be handled with care no matter what. Located in such a sought after area, Cults has been recognised as one of the most affluent areas in Scotland. In the middle of the village centre there are small shops, hotels and churches, Cults Florists can deliver to both residential and commercial buildings so you can chose to send flowers to a work place or business if you think this would be more suitable, if you would like to call us you can discuss specific delivery information with our friendly Cults Florists. Our Flowers are used in many of the villages businesses and we are able to create corporate flowers as either a one off arrangement or you can organise for Cults Flowers to create and deliver regular arrangements, you can give Cults florists a guideline on style, colour and price for us to create the perfect flowers for you, as with all of our flower arrangements you can have as much or as little say as to what goes into the arrangement as you would like so whether you’re a flower expert or would like some friendly advice, Cults Flowers can supply the ideal flowers for you. 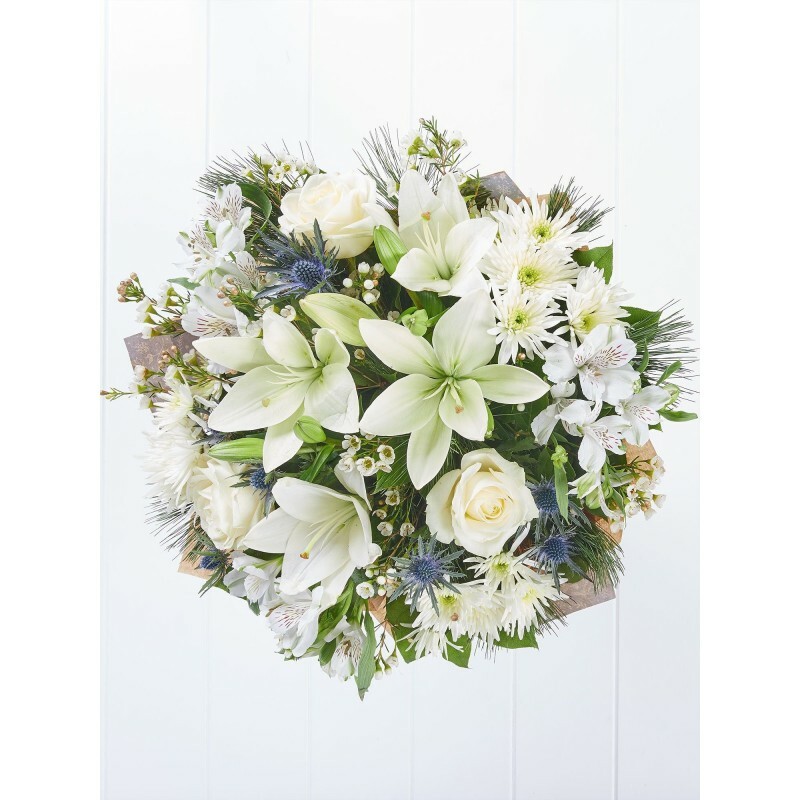 Cults Flowers are a professional and friendly, local business and we pride ourselves in the customer service we can offer to each and every customer. Copyright Used with permission of Interflora British Unit. Four Seasons Florist Ltd trading as Cults Flowers. © 2017 Cults Flowers, All Rights Reserved.